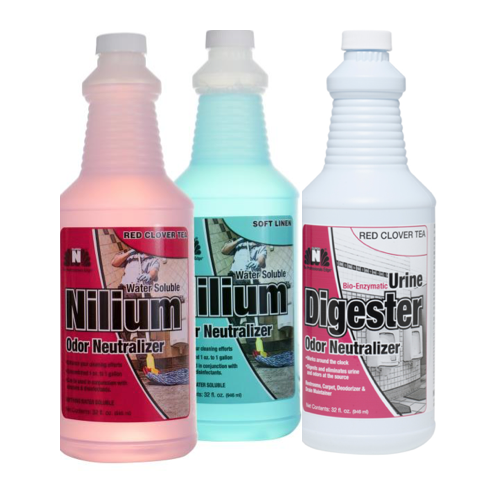 NILodor is the premier provider of commercial odor solutions and has been the trusted name for odor control for over 50 years. 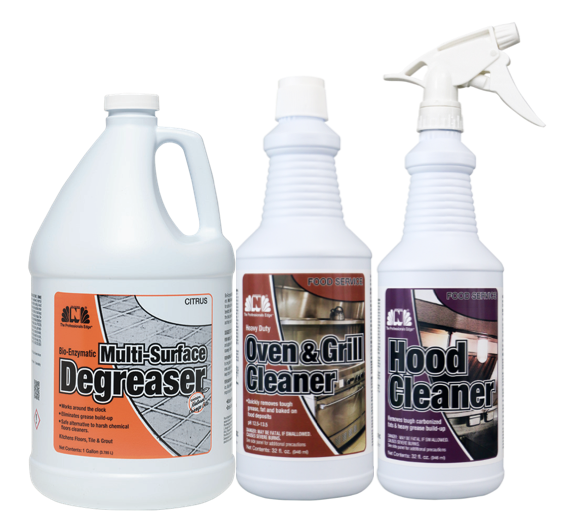 The products include aerosols, bio-enzymatics, deodorizing cleaners, water soluble deodorizers, and a comprehensive offering for all types of carpet cleaning and deodorizing. 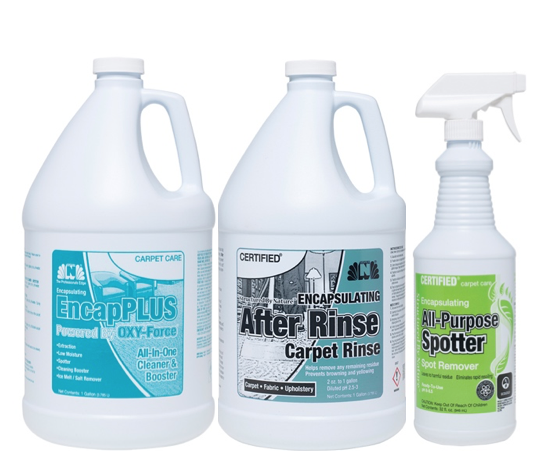 A complete line of encapsulating cleaners for all your carpet care needs. 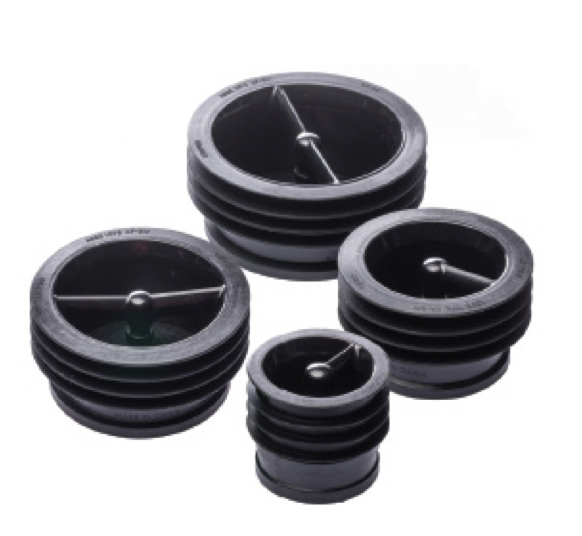 Green Drain™ is an ECO-friendly solution to prevent pests, the spread of dangerous bacteria, gases and harmful odors in drain outlets. 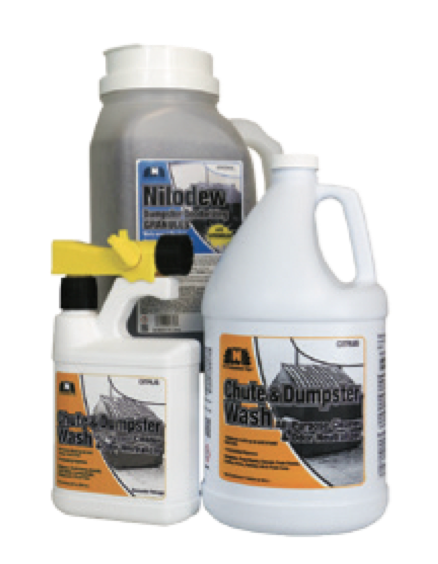 The dumpster program allows you to clean grease and odor causing residue and deodorize your dumpsters and trash chutes. 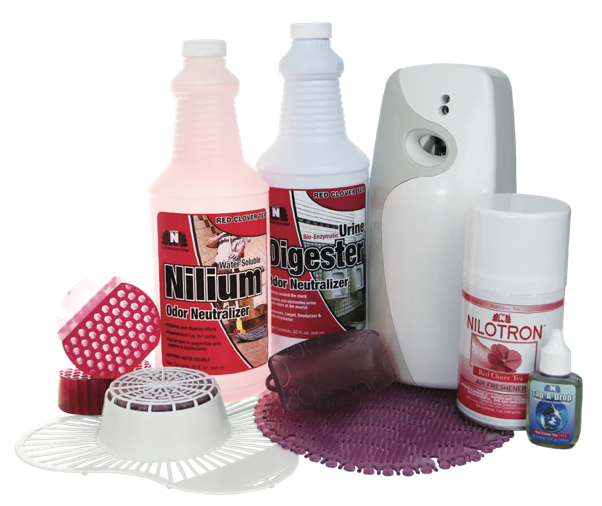 A complete odor control and cleaning program for healthcare facilities, including medical centers, doctor offices, hospitals, rehabilitation centers, and long-term living facilities. A complete odor control program for foodservice, restaurants, cafes, and fast food restaurants to address odors in the kitchen, dining room, restrooms and dumpster areas.